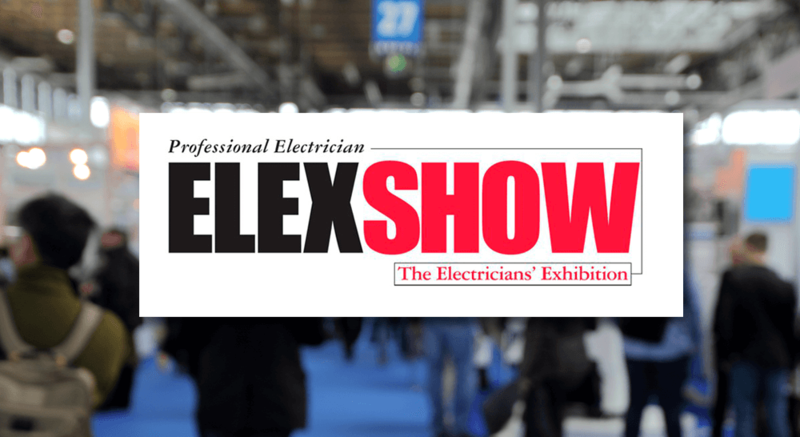 MarkOne Safety Solutions are exhibiting with Fike Safety Technology at the ELEXSHOW in Coventry. The show will be held in the Ricoh Arena between the dates 21st & 22nd September 2017. We will be showcasing the ever popular TWINFLEXpro smart 2-wire fire alarm system with the Multipoint combined smoke/heat detector with built-in sounder and 7-modes of detection. This product allows easy installation using only one pair of wires per zone. Duonet/Quadnet intelligent addressable systems will also be on show. There will also be talks and seminars througout the two days on the latest safety regulations, deals on the latest tech tools & hands on “try before you buy” opportunities. So why not come along and see us?